Nearly a year after the departure of the College’s former assistant dean for public service, Gene A. Corbin, Harvard has launched a search for a new public service dean. In the months following Corbin’s decision to step down from his position, administrators announced an internal review of the College’s public service initiatives, seeking to improve coordination between many University offices and resources. With the administration's review complete, the College will begin reviewing candidates for the newly-established “Assistant Dean for Civic Engagement and Service” in May. Regardless of whom Harvard ultimately appoints as the new dean, Corbin has left big shoes to fill. He has worked to ensure public service remains a priority for the student body at large during his 15 year tenure in public service at Harvard — through both his role as executive director of the Phillips Brooks House Association, and during his time as public service dean. We are heartened to see that administrators have taken the time to rigorously assess the College’s public service initiatives following Corbin’s departure, and consider the ways in which the role has changed over time. In its search for a new dean of public service, we hope the committee tasked with filling the position prioritizes the selection of an individual capable of reinvigorating the public service internship process on campus for students. In pursuit of this goal, we believe the new dean of public service should prioritize assessing the efficacy of current funding for public service internships, and work to increase the number of such internships available for students at the College. Furthermore, the new public service dean should look to strengthen the College’s current ties with PBHA and the Office of Career Services, and work to forge stronger connections among alumni with experience in the public service sector. Finally, we believe the new public service dean must prioritize highlighting public service as a viable and meaningful career path students may take after graduation. 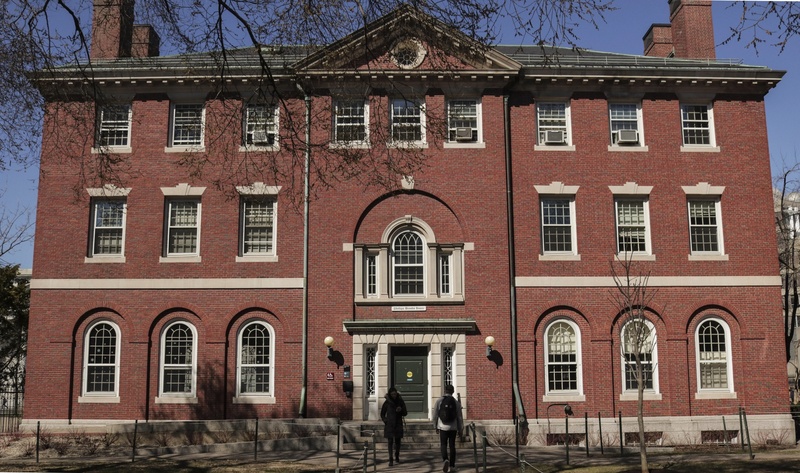 The search to fill this position comes at a time when few Harvard undergraduates choose to pursue careers in public service after graduation. Only 3.5 percent of The Crimson’s Class of 2018 senior survey respondents indicated they planned to pursue post-graduate work in either public service or nonprofit work — a statistic down nearly half from the previous year. On a campus as politically active as Harvard, we feel there is much room for improvement in this regard. The new dean will have the opportunity to implement institutional reforms that direct students to internships across public service occupations, hopefully inspiring hundreds or thousands of students over the years to careers with meaningful impact on the lives of others. That chance must not go to waste.